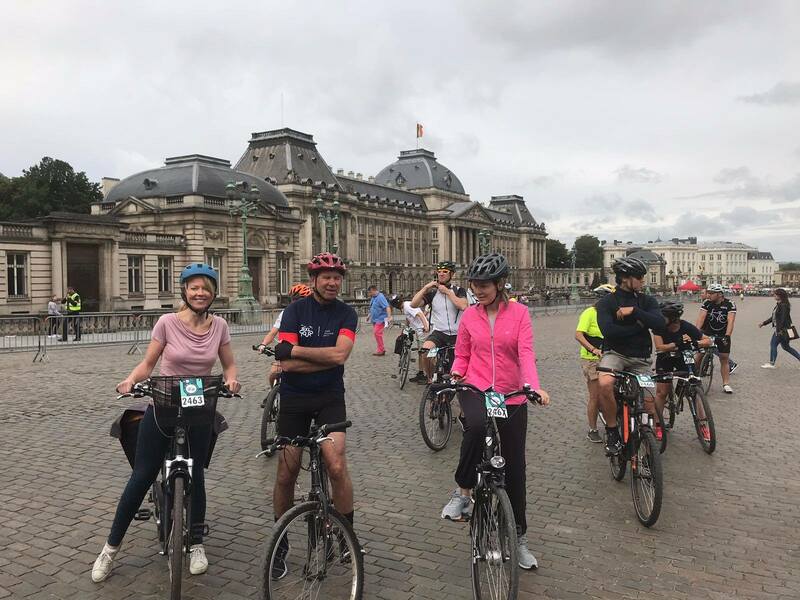 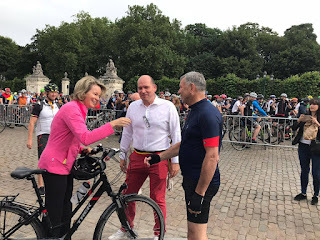 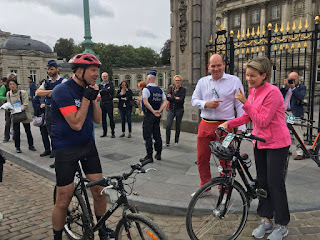 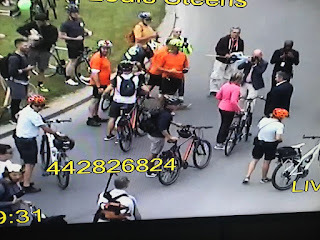 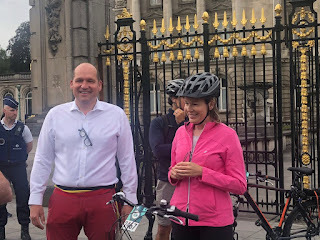 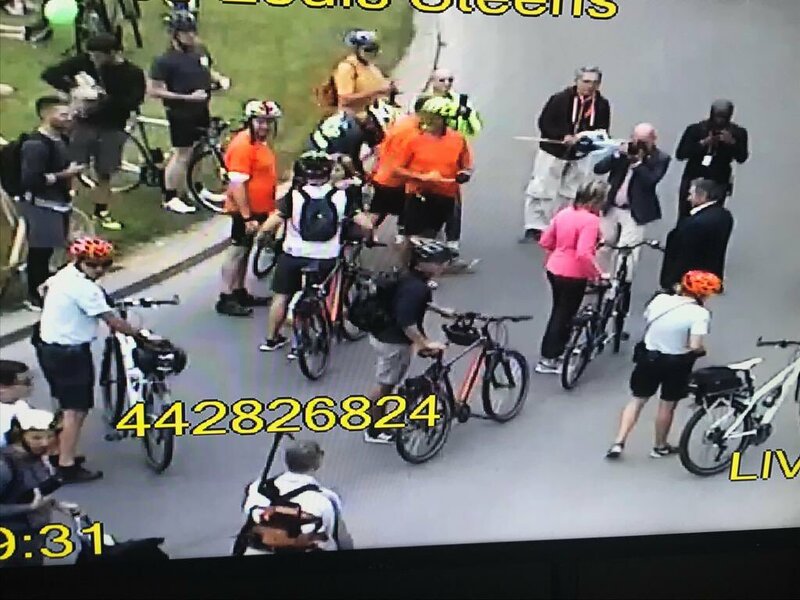 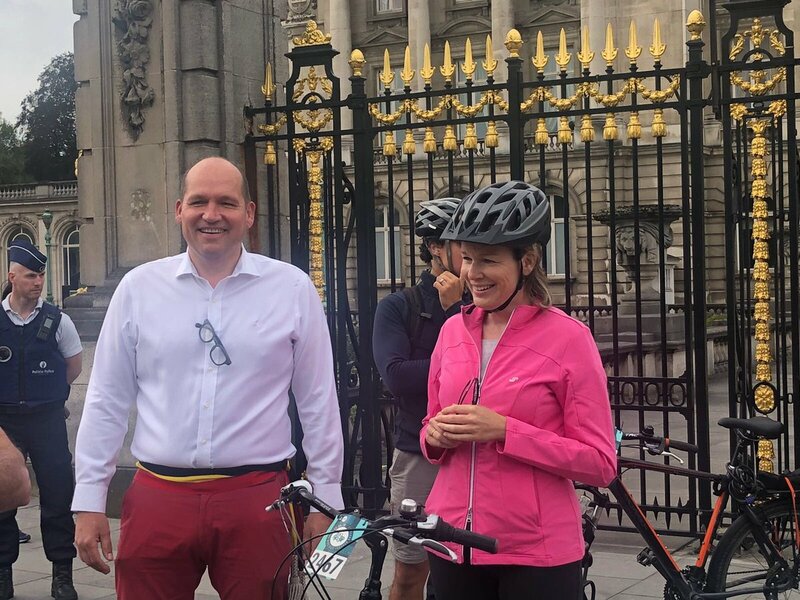 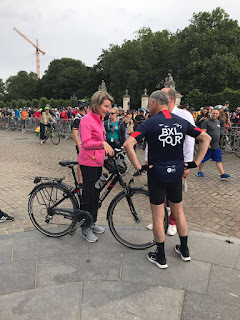 Queen Mathilde rode the 40 kilometers of "BXL Tour" today, a bike ride through Brussels to encourage more citizens to take the bike instead of the car. 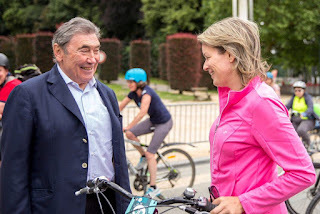 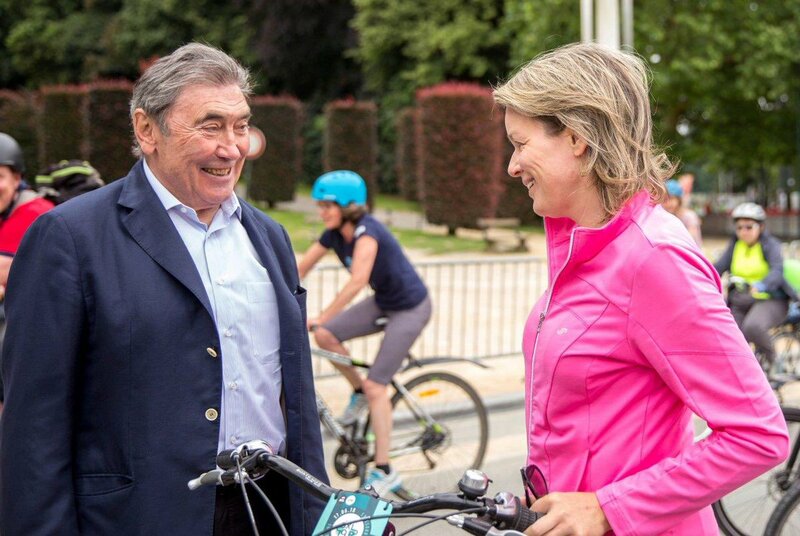 Mathilde was greeted by Eddy Merckx at the end of the tour. 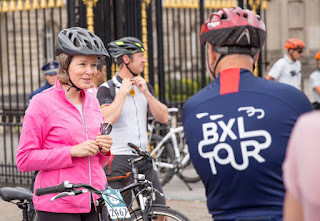 The queen had been escorted by a group of police bikers.